September 21, 2016 – Science News strives to make more scientists, particularly those who are young and accomplished, household names. The October 1 issue, available online today, shines a spotlight on 10 early- to mid-career scientists on their way to more widespread acclaim with the SN 10: Scientists to Watch. The list includes a laser physicist in Boulder, Colorado, and nine other scientists making important advances in their chosen fields. 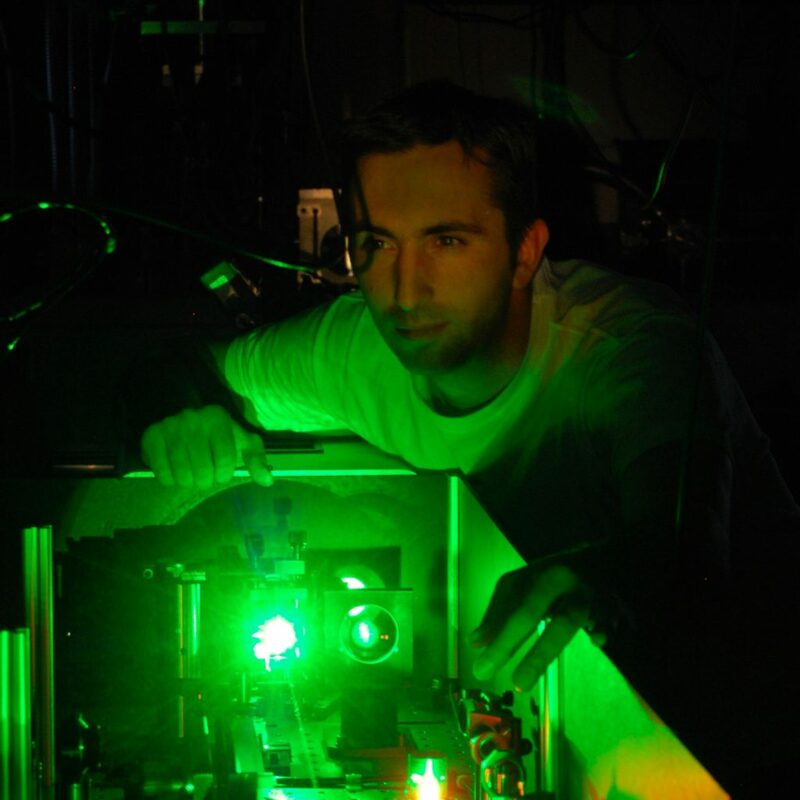 Tenio Popmintchev, a laser physicist at the JILA institute at the University of Colorado Boulder, is being recognized for playing a key role in the invention of the first tabletop X-ray laser. The magazine dubbed this invention a “Swiss army knife made of light.” The goal of Popmintchev’s research now is to push the frontiers of the tabletop x-ray laser into higher and higher energies of x-rays. To learn more about how he plans to accomplish this goal and find out how he came to JILA from Bulgaria, check out his profile. These remarkable scientists have followed different paths. They are tenacious and creative dreamers who are incredibly passionate about what they do. They are the minds making the next big discoveries. View the 10 stories of these scientists at www.sciencenews.org/SN10.